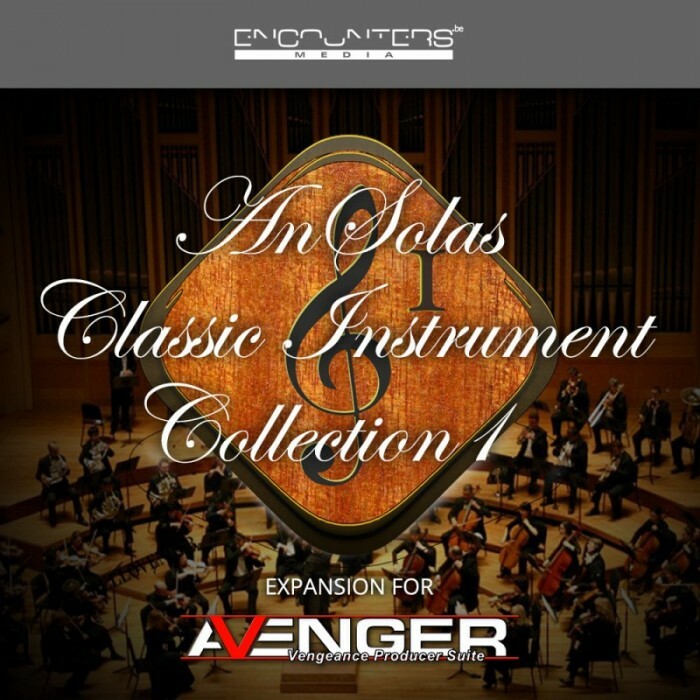 classical acoustic instruments to your Avenger Library. or give your synthetic music an organic touch. Some patches such as BRASS / BR French Horn mute (vel) appear at a very low volume after loading. They want to be played with the ModWheel. It 'feels' better to move the wheel up and the sound gets louder instead of presenting themselves with a annoying bright loud sound, they want to be played emotionally with the ModWheel. Make sure to have a look at the patch comments, there you find useful information how the patch is intended to be played. On some patches there are separate versions of the single samples for maximal flexibility. Under some circumstances it is easier to play just that one sample instead of the full velocity split version. The ModWheel is mapped to the sample start on some Patches, so watch carefully when exploring them to get the most out of it. Some multisample share some samples, so even if the the displayed waveform looks on some patches the same, they are all different in some keys. For example the BR Old Trombone's are all slightly different.